We place great importance on the visual arts and understand that through its expression, students gain a deeper understanding of themselves and the world. When a student creates a work of art that they can see before them and show to the community, their identity as a creative individual gains new depth and meaning. Each Carolina Day School division has its own large studio fully equipped for teaching a variety of media. Middle School and Upper School studios house photographic darkrooms, and all divisions have kilns. 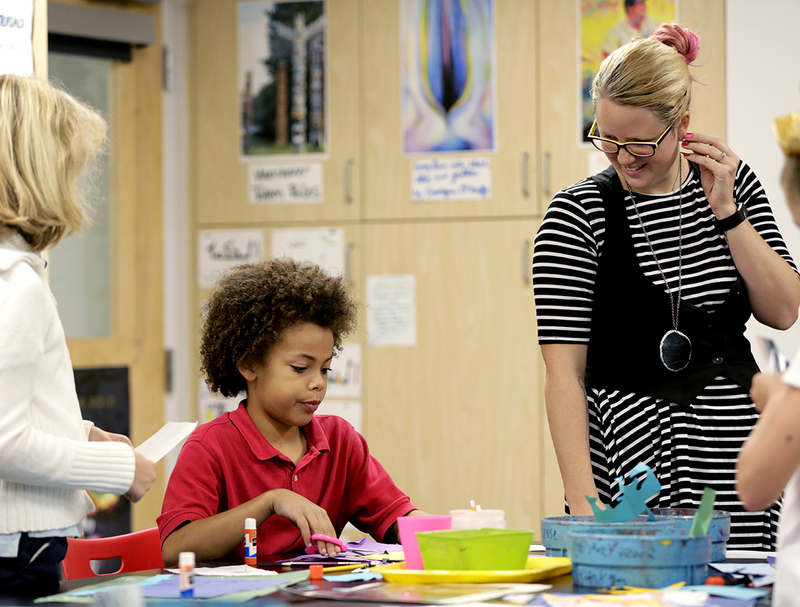 Visual art in Lower School is taught in a way that respects the growing artist in each child. Solid instruction in manipulating tools and materials, combined with opportunities for experimentation, help each child increase their skill level at his/her own pace. 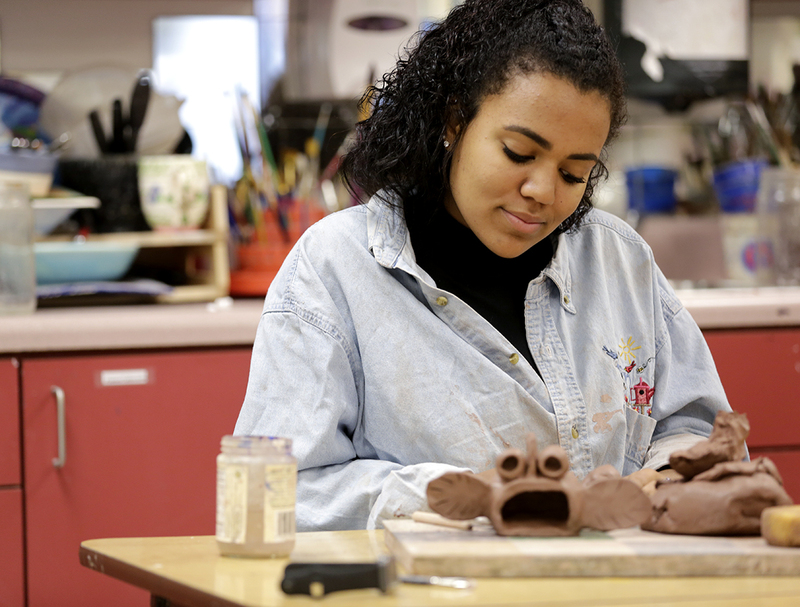 Classes at every level – including two-dimensional art, three-dimensional art, and art history – foster each student’s creative spirit and help to build self-esteem. The visual art program in Middle School is designed to develop in each student the attributes of self-confidence, pride, self-worth, and initiative. 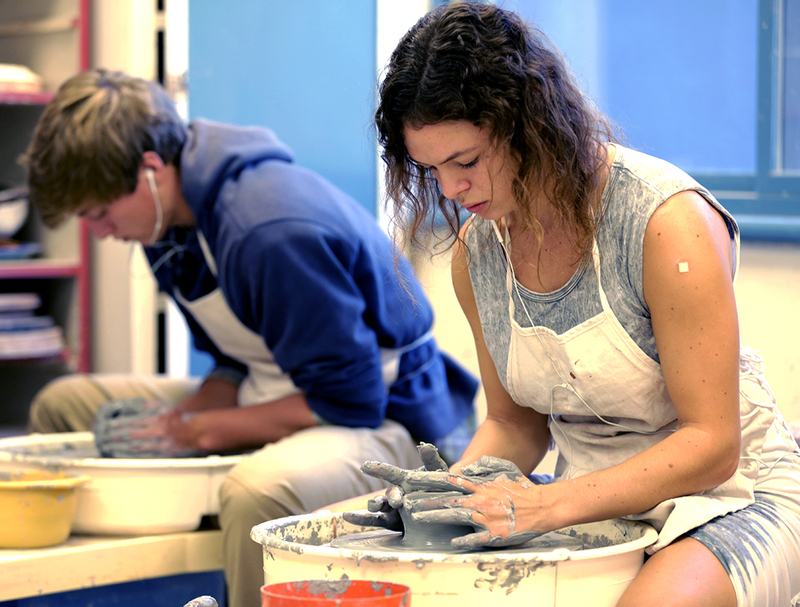 The curriculum provides opportunities to explore a variety of art media: drawing, painting, ceramics, printmaking, fiber, batik, photography, and sculpture. 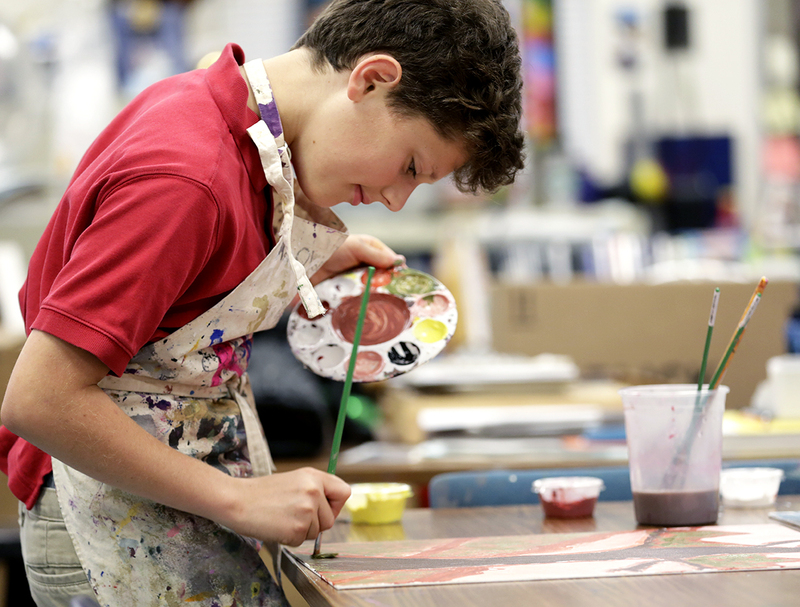 Our arts program is designed to meet the readiness, interests, and learning profiles of each student. They may take each course multiple times to continue their growth as an artist, building upon skills as they work to improve each year with a program individually tailored for their interests. Students work on foundational skills during the first year and are then encouraged to explore their own creative style once they have a firm understanding of the basics. Emphasis is placed on enjoying the process, as art can be a lifelong creative outlet with many benefits. 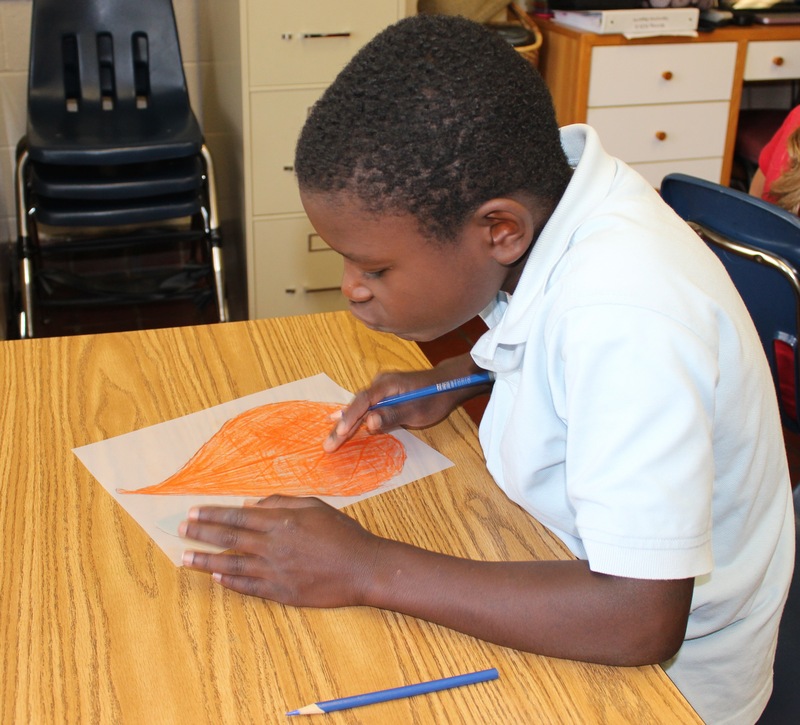 Carolina Day School values the arts and understands the importance of creativity. Common talents among many Key School students are often in the area of art. Therefore, in Key School we offer many options for exploring, creating, and showcasing works in paint, oil pastels, and clay. Assignments constantly progress around the elements of art (line, shape, space, color, value, texture, and form) and the principles of design (contrast, rhythm, unity, emphasis, pattern, movement, and balance).